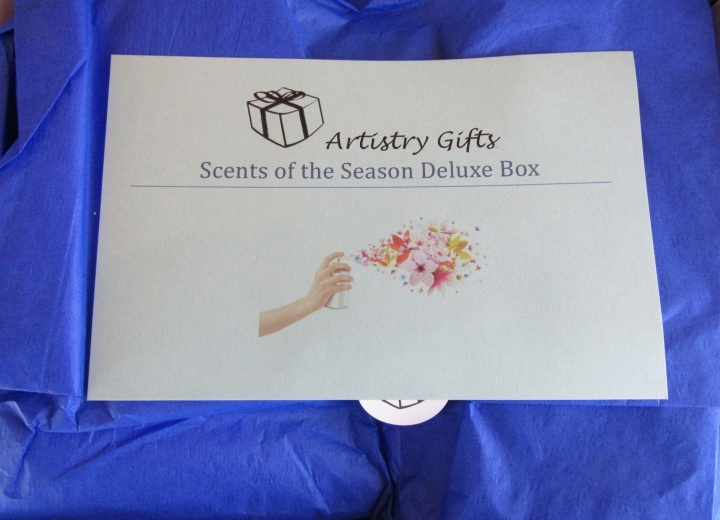 Artistry Gifts offered a Scent of the Season Sprung Summer Deluxe Box for $84.95. Of course I had to purchase it! I loved my Winter Scent of the Season Box. 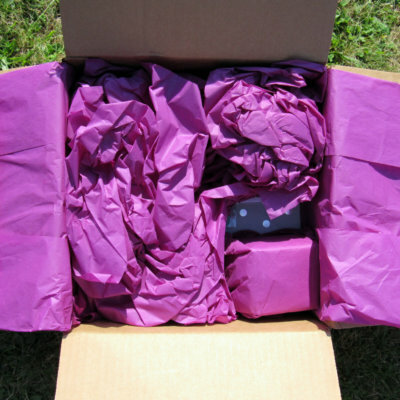 Artistry Gifts wraps almost all items in tissue paper adding to the fun of receiving the box. I chose not to look at the information card so I could be surprised! The information card describes the items in the box and the prices. Here are the items for the Scents of the Season Spring/Summer Box. It looks great! 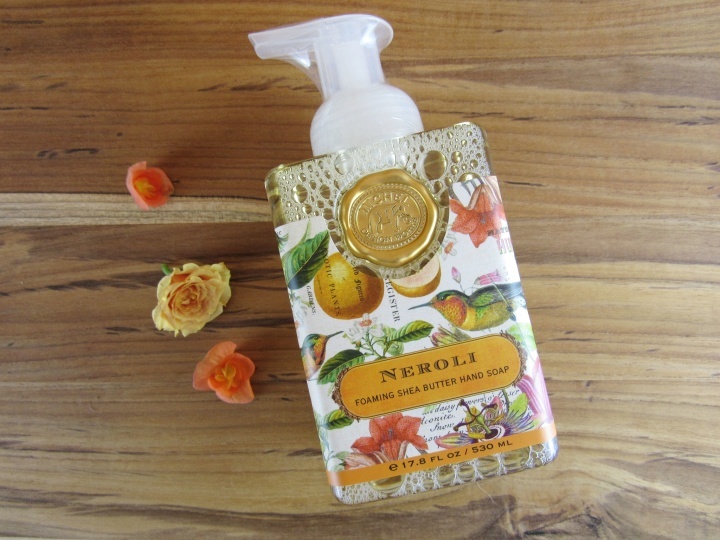 The Michel Design Works Neroli Hand Soap ($10.00 on card, $10.99 on Amazon) has a beautiful label design. 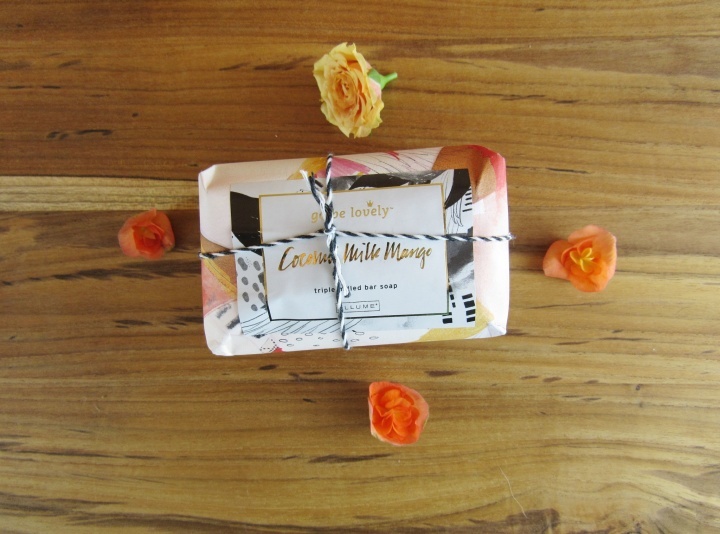 The soap contains aloe, shea butter and is neroli scented. I will bring it to the farm to be used. It will look beautiful there. 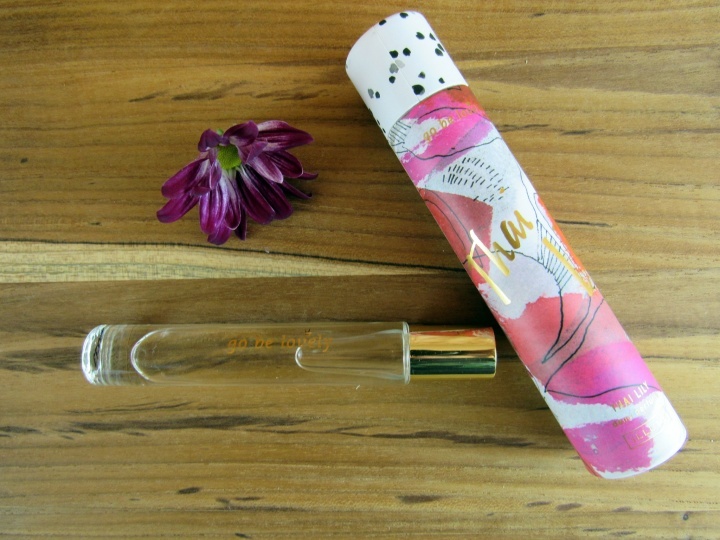 I did not know that Illume makes perfume! The Illume Thai Lily Demi Perfume ($14.50) is a subtle exotic perfume with notes of Bali Mango, Asiatic Lily, and Teakwood. The rollerblade perfume is small enough to fit in most purses. I love the scent. It’s not overpowering, but it is the kind of scent that will cause that special person to be entranced. 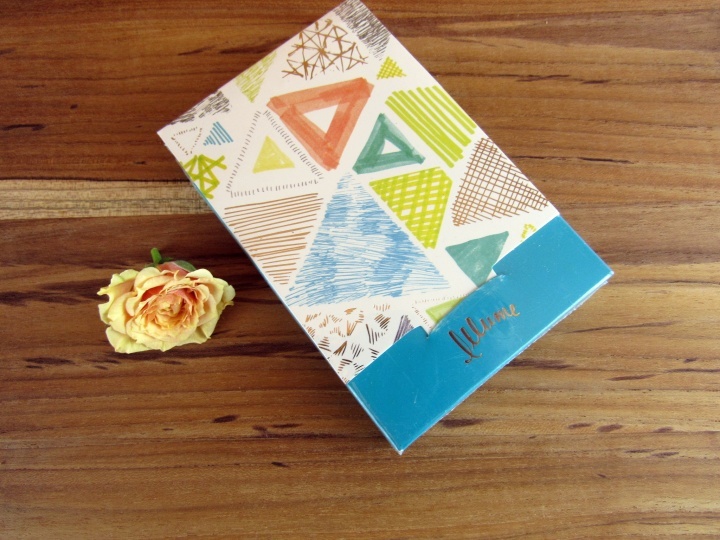 I can’t believe this is the first time I ever received Illume soap! 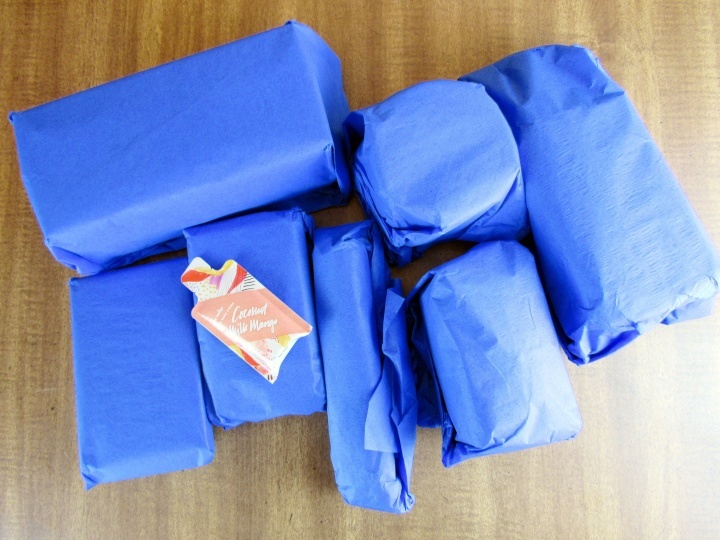 Subscription boxes take note! Illume Coconut Milk Mango Triple Milled Bar Soap ($11.25) is a hefty 8.8 ounces. The top notes are island pineapple and juicy mango. The middle notes are lush papaya and coconut milk. The base is Tahitian vanilla and sugar cane. 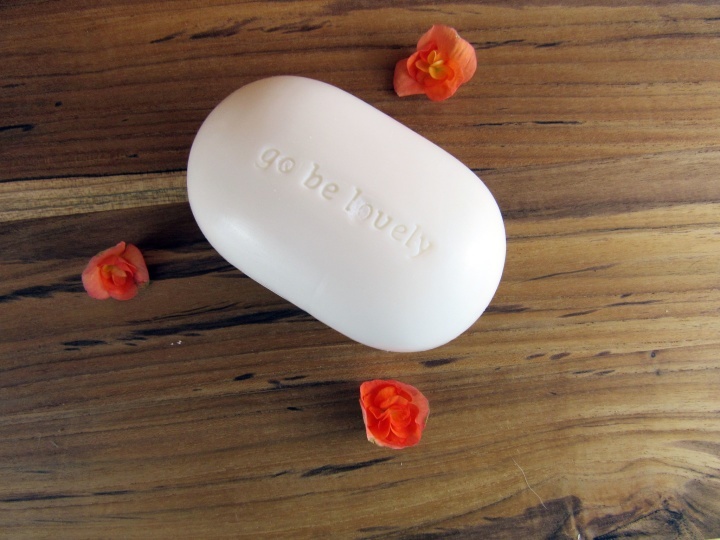 The soap can be used at the sink, shower, and bath. It also pairs well with the Thai Lilly. This means the soap and perfume compliment each other! 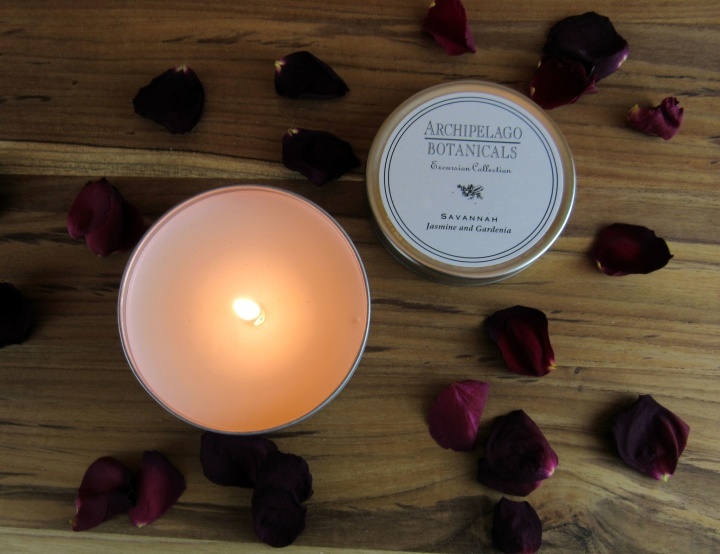 The Archipelago Savannah Travel Candle ($13.00) is a larger size travel candle. The 5.7 ounce candle has an average burn time of 55 hours. The scent is a blend of jasmine and gardenia. The jasmine balances out the gardenia making the scent more pleasing to me. The Illume Envelope Matches ($5.00) makes a wonderful additional to the box. There are 50 blue tip matches in the box. The other day I had a dream that I was by the ocean. 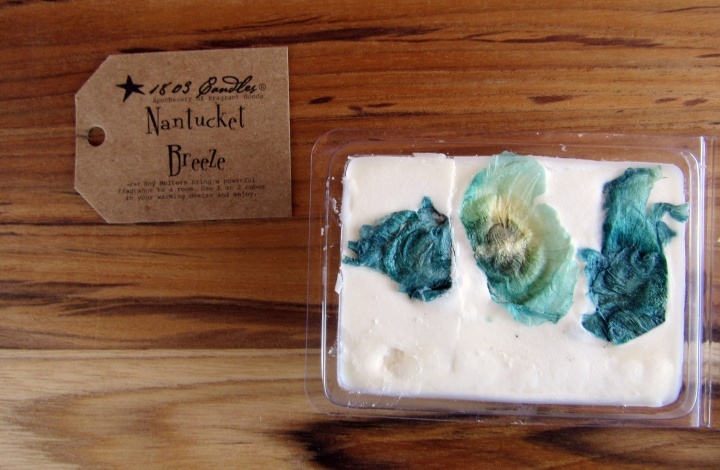 The 1803 Candles Nantucket Breeze Melter ($5.50) takes you back to the seashore. The pure soy wax is from USA soybeans. There are six squares in the package. 2 squares will provide 6-8 hours of flameless fragrance. 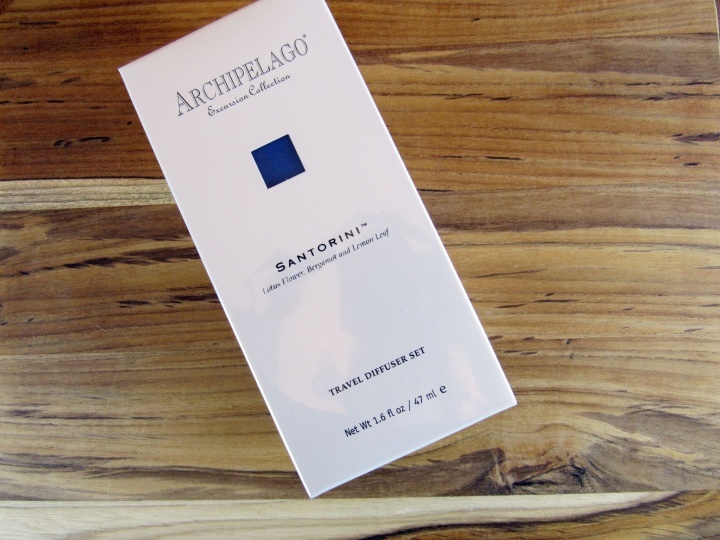 The Archipelago Santorini Travel Diffuser Set ($27.50) is an inexpensive way to experience the scent of the Greek Islands. The kit comes with five sets of disposable reeds. I have one set in my photo. It smells wonderful and is compact enough to sit on my desk. The scents are Lotus Flower, Bergamot, and Lemon Leaf. I feel like I am already on the beach. This year I discovered a love for warm places with beaches that I did not have before. The scents in the Scents of the Season box transported me back to the beach, sunshine, and fun. I was a little worried that I would end up with strong, overpowering floral scents which are my least favorite scents. My concerns were unfounded. 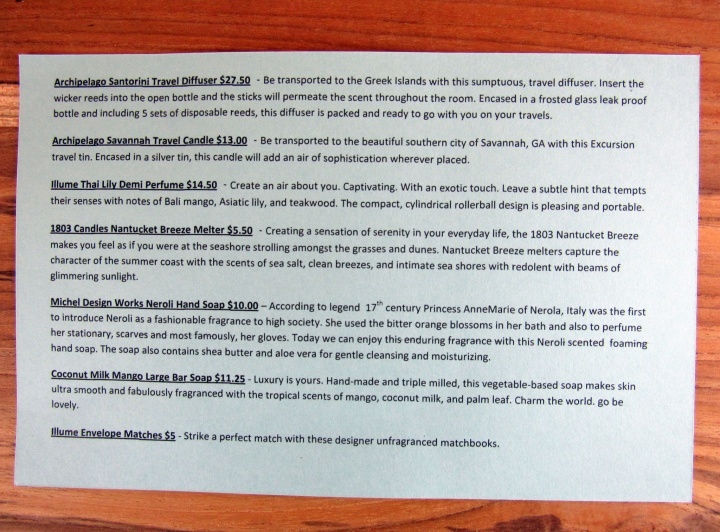 The scents are harmonious blends that set the atmosphere leaving your imagination to do the traveling. 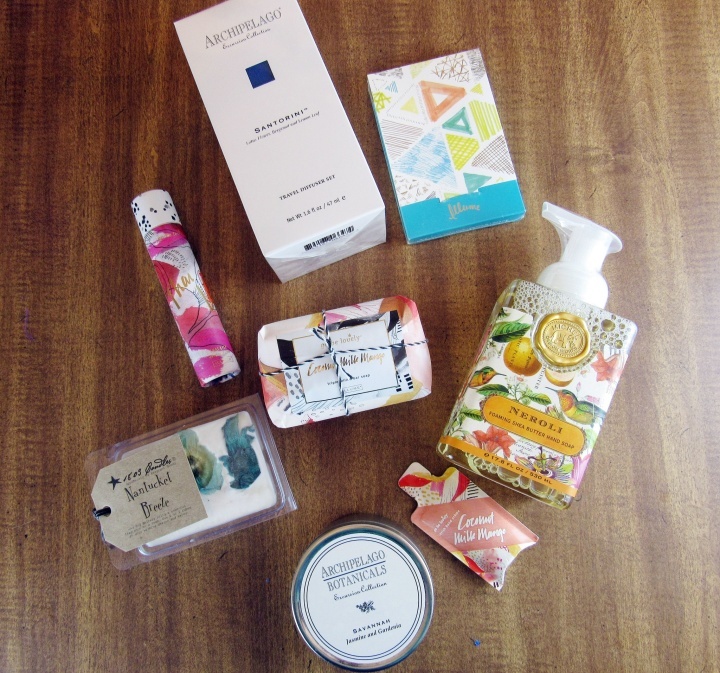 What do you think of the Artistry Gifts Scents of the Season SpringSummer Box? Share below and let us know! 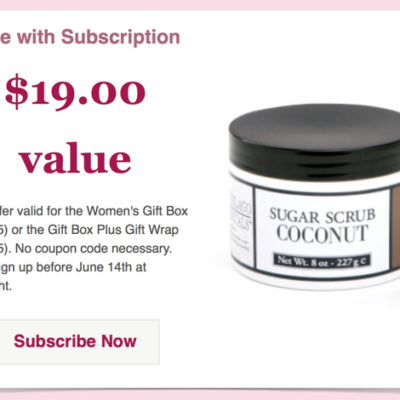 The Description: The best in beauty, home, food, and more delivered to your door. Candles, jewelry, snacks, stationery, spa items, home, and occasional holiday items! Get 4-5 items with a $60+ value! 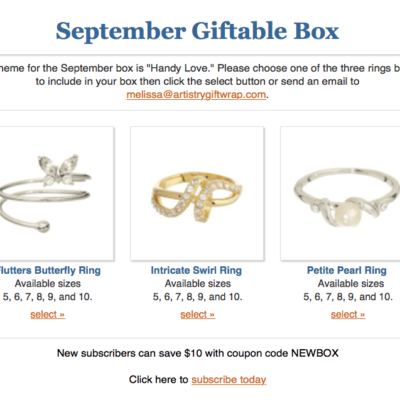 See Artistry Gifts in the Hello Subscription Box Directory! 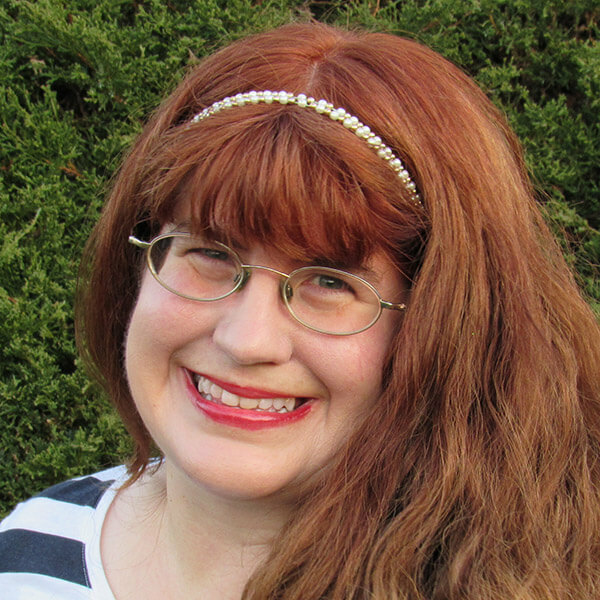 The Reviews: See all our Artistry Gifts Reviews. 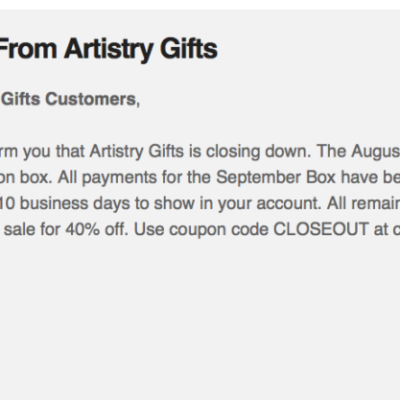 The Spoilers: Check out Artistry Gifts Spoilers. I can vouch for that Savannah candle it is fabulous. Great box and review! Everything in this box looks gorgeous! I want all of it! But what is a melter and what do you do with it? Artistry Gifts did a great job! A melter is a candle without a wick. 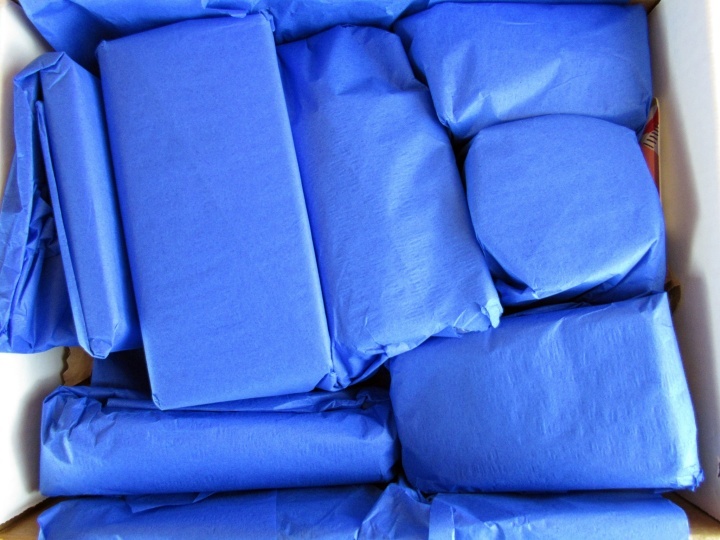 You can melt it in a wax or tart melter which allows the fragrance to release into the air. Thanks for the great review PA ANNA. Your pictures are wonderful. We are going to do another winter one and a summer one too. Be on the lookout for that one in June. I’m hoping they will do another winter scents of the seasons. Winter scents are my favorite.